TVXQ! 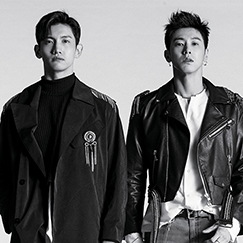 (東方神起) is a South Korean pop group debuted on December 26th, 2003 as a five-member group, which become to a duo group since 2010. 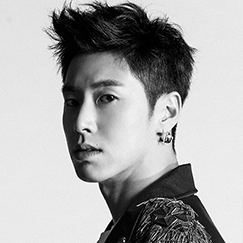 It consists currently of only two (original) members: U-know Yunho and Max Changmin. Korea: 東方神起 (pronounced as Dong Bang Shin Ki) and written in hangul as: 동방신기. 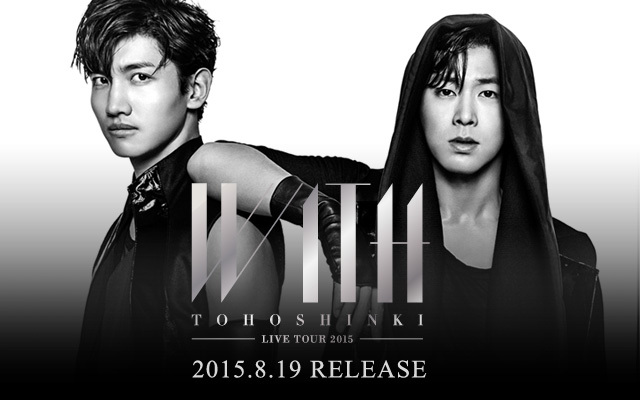 Japan: 東方神起/Tohoshinki is pronounced as Tou-hou-shin-ki. China: 東方神起 is pronounced as Tong Vfang Xien Qi, and mostly written in simplified Chinese: 东方神起. 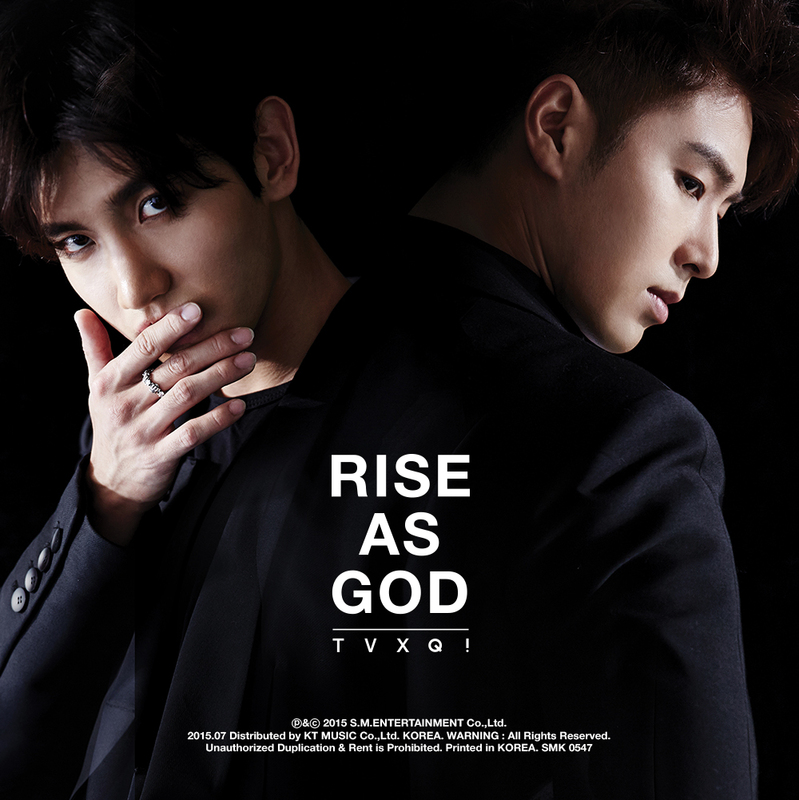 Global: TVXQ! 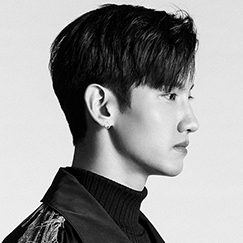 which comes from the initials of Tong Vfang Xien Qi, which is the Chinese pronunciation of 東方神起 as previously mentioned. The name writings 동방신기, 東方神起, Tohoshinki, 东方神起 and TVXQ! are what you see on their releases and products depending on the country, i.e. they are all officially registered names. Some global fans call them “DBSK” (abbreviated from Dong Bang Shin Ki) or “THSK” (abbreviated from Dong Bang Shin Ki).